Hi, I’m Marlene from Brooklyn in Pretoria, Gauteng. 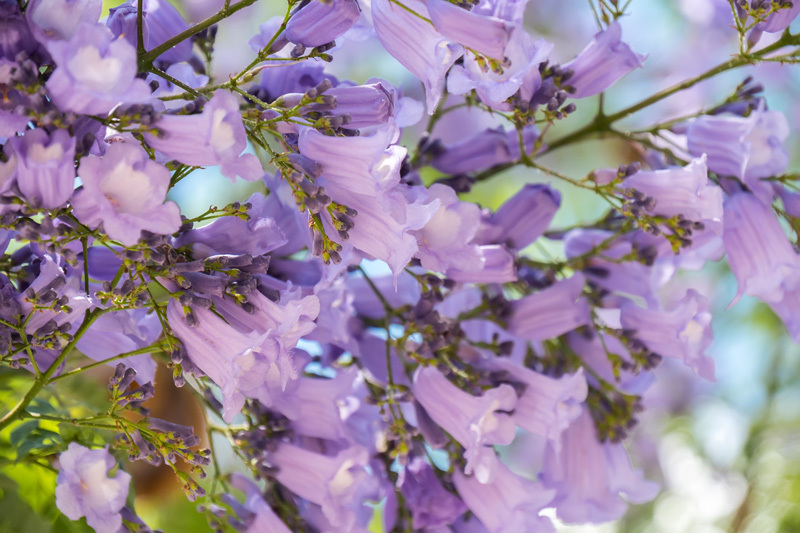 BROOKLYN IS BEST KNOWN FOR the luscious green Jacaranda trees, especially when in bloom in October. GET YOUR PICTURE TAKEN AT the University of Pretoria because the buildings are old and full of character as well as new if you prefer the modern design. There are also beautiful, manicured gardens. THE BEST wedding PICTURES CAN BE TAKEN AT Magnolia Dell. OTHER HAPPY SNAPS AT The Blue Crane Restaurant where the children can have a ball with a hundred year old tortoise. WHEN THE WEATHER’S GOOD, I LIKE TO be outside either walking in the beautiful streets or participate in sport or go to Magnolia Dell, which is a park where children can play and the parents can relax. WHEN THE WEATHER’S BAD, I LIKE TO go to the movies at the Brooklyn Mall. 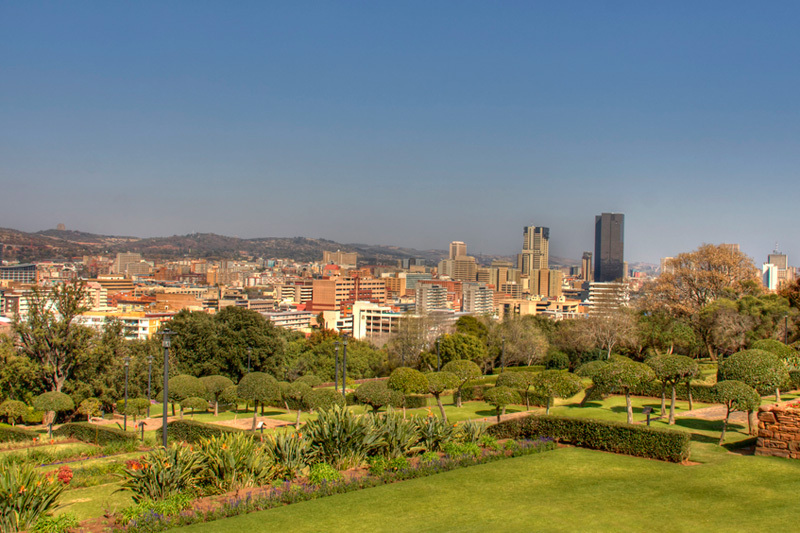 I THINK THE BEST TIME OF YEAR TO VISIT IS actually the whole year round, BECAUSE Tshwane has the best weather in the country! MY FAVOURITE BREAKFAST SPOT IS Frescatti or La Spiga Deli in the Brooklyn Mall. FOR LUNCH, I SUGGEST Tashas Restaurant in the Brooklyn Square, because the food is different, very interesting and delicious. MY FAVOURITE RESTAURANT IS Kream, TRY THE grilled kingklip fish. BEST LATE NIGHT SNACK FROM Caffe Rossine, especially after a movie for they play beautiful music! MY FAVOURITE visiting SPOT IS Caffe Frescatti in the Brooklyn Mall. 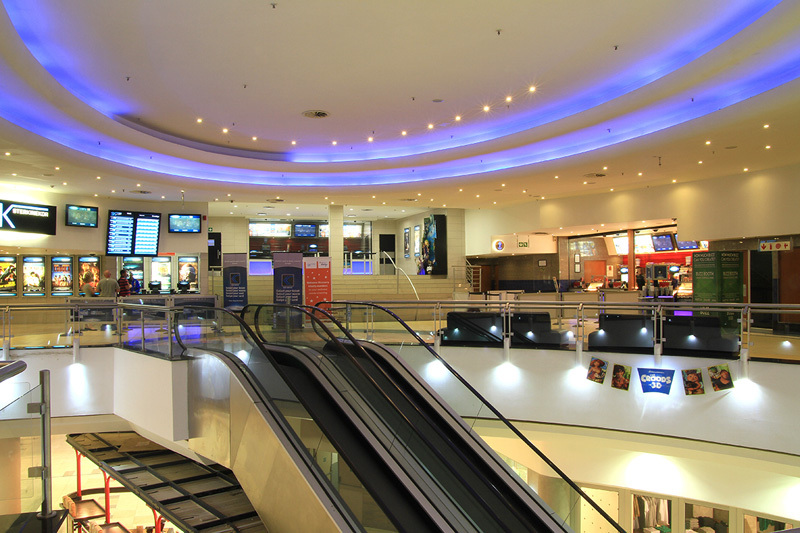 FOR A NIGHT OUT ON THE TOWN TRY the Atterbury or Brooklyn Theatre or The Musaion at the University of Pretoria. 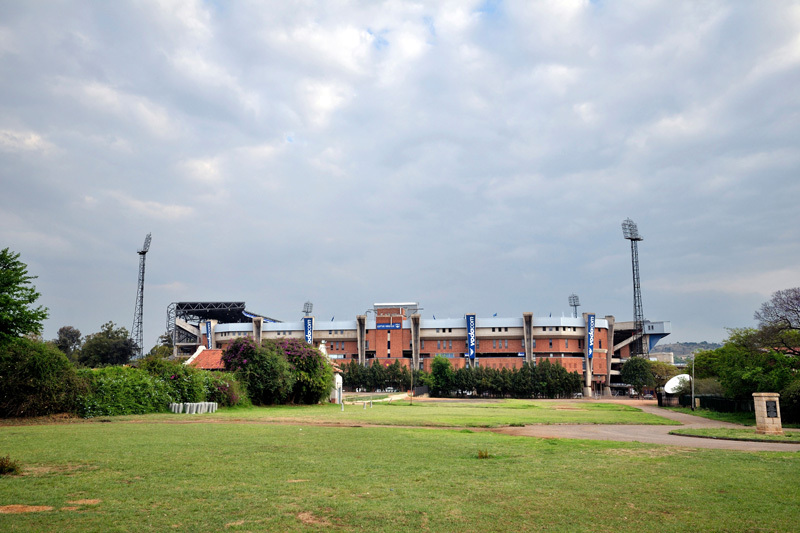 IF YOU WANT TO MEET LOCALS, GO TO Loftus, The Rugby Stadium and enjoy either a rugby or a soccer match. Brooklyn’s BEST KEPT SECRET IS Nataniel’s Kaalkop Shop. It is renowned for its wonderful hand cream! 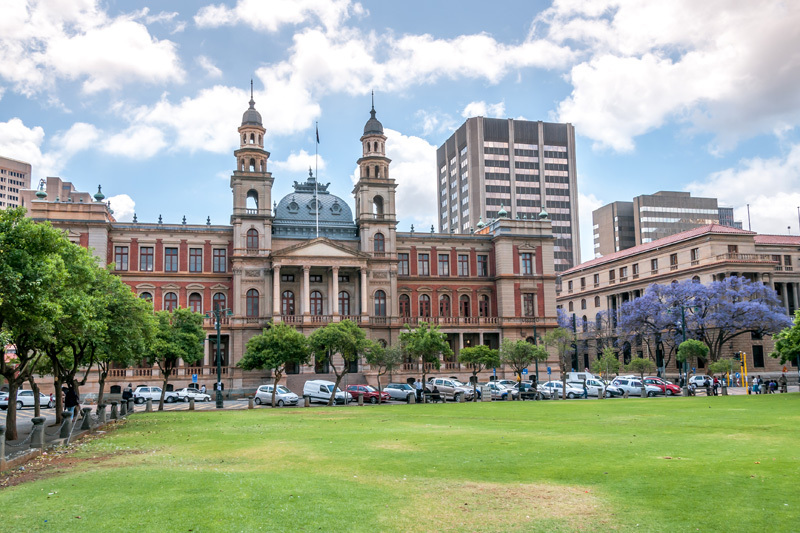 MY FAVOURITE THING TO DO WITH FRIENDS IS to show them the beautiful old buildings in town eg the buildings on Church Square and the grounds of The Pretoria Boy’s High School. FOR SOME CULTURE, I LIKE TO GO TO State Theatre for a musical or show. TO RELAX AND RESTORE MY SOUL, I LIKE TO go for a massage at a beauty salon in the Brooklyn Mall. IF YOU’RE FEELING ADVENTUROUS, TRY the Gautrain to Sandton, It is a very pleasant and relaxing ride and a nice place to have breakfast on a Saturday morning. MY FAVOURITE WALK / HIKE IS in the Groenkloof Nature Reserve. You can even do horse riding there. MY FAVOURITE furniture SHOP IS Weylandts, in the Brooklyn Design Square. MY FAVOURITE bird WATCHING SPOT IS the Austin Roberts Bird Sanctuary. 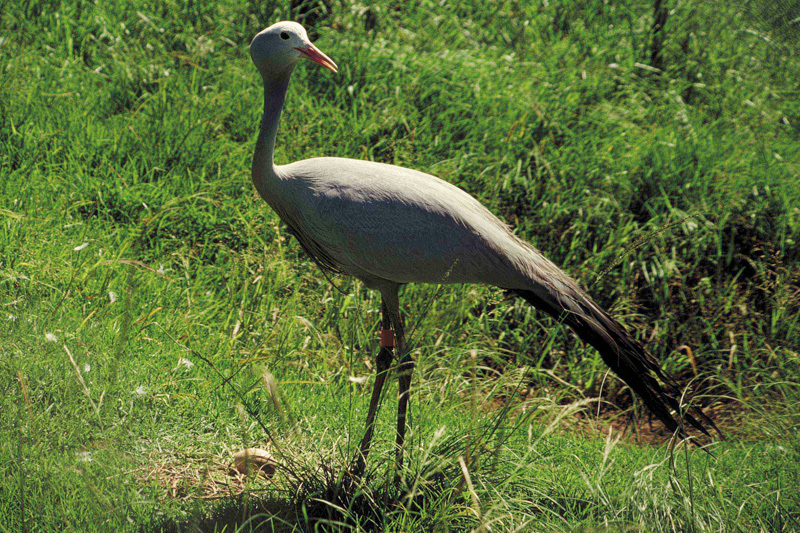 There is also a very nice restaurant, The Blue Crane which is very relaxing. IF YOU’RE HERE IN Tshwane on a Saturday morning, JOIN IN THE FUN AT the Hazelwood Food Market. MY FAVOURITE ART GALLERY IS The Chris Tugwell Art Gallery in the Brooklyn Mall. CHECK OUT THE variety of artists that are exhibiting there. MY FAVOURITE BUILDING IS the Union building, FOR ITS architectural design. 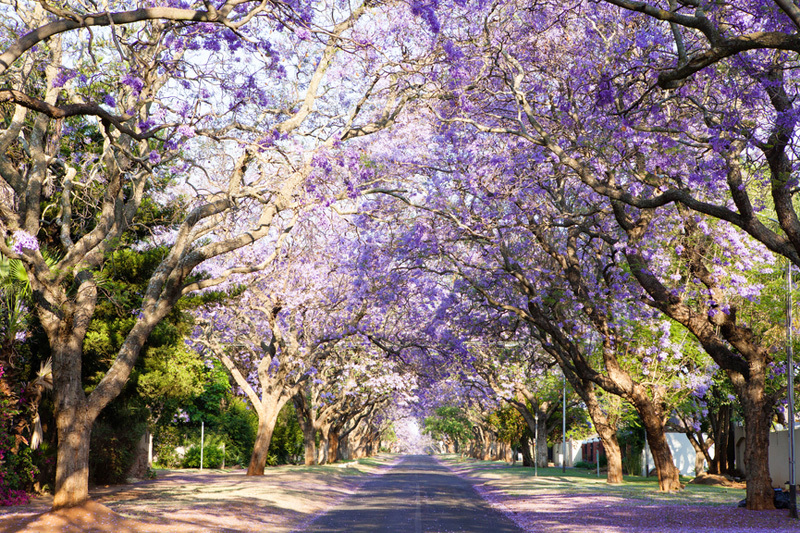 It was designed by Sir Herbert Baker who was also the architect of the Pretoria Boy’s High School. TRAVELLING WITH CHILDREN? A FUN OUTING IS to the Safari Nursery which is approx. 10Km from Brooklyn. There is a variety of animals and they can also do pony riding. BEST CHEAP AND CHEERFUL OUTING IS Magnolia Dell, where one can sit and relax while the children are getting rid of all their energy. WHEN MONEY’S NO OBJECT, I LIKE TO go out for dinner at the Blue Saffron Restaurant which is the best in town. THE MOST UNUSUAL THING I SEE HERE IS all the blinds walking with their walking sticks getting trained for there is a training school for them in Brooklyn. MY FAVOURITE WEEKEND GETAWAY IS Dullstroom, which is only 3 hours away from Tshwane where the men enjoy trout fishing. WHEN I WANT TO GIVE BACK TO THE COMMUNITY, I buy food for the guy that sells newspapers and also give extra tips for the guys showing where to park for you get to know them. I Love Brooklyn BECAUSE it is beautiful and well established, but not crowded. The Brooklyn Mall has a very neat and classy ambience. There are a variety stores and one can get everything you need there.